Please click or call for current rates. 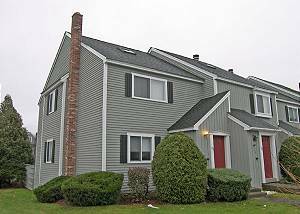 4 Bedroom, 3.5 bath townhouse with great views of the river. Upstairs-1st bedroom has a king,2nd has a queen.Lower level 3rd bedroom has 2 twins,4th has 2 sets of bunks.W/D Wireless Internet.Sleeps 10. 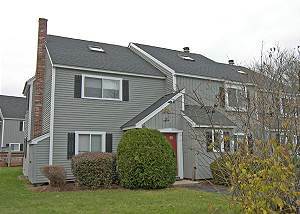 4 bedroom 3.5 bath spacious townhouse. Master and 2nd bedrooms each have a queen bed and A/C.3rd bedroom on lower level has a queen and 4th has 2 twins. Shared den with ping-pong table and pyramid bunk bed set. W/D. 4 bedroom, 3.5 bath townhouse, Master w/queen bed, bath & a/c. 2nd w/queen bed, bath & a/c. 3rd w/2 twins beds. 4th w/2 twins beds. Lower level living room with flat screen. Living area w/flat screen. W/D.Wood Burning Fireplace.WiFi. 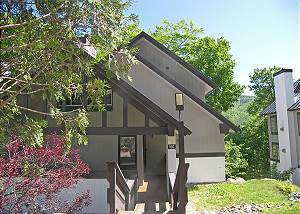 Four bedroom townhouse at Alpine Village. Master bedroom with queen bed, second bedroom with two twin beds, third bedroom with two twin beds and fourth bedroom with four twin beds. Washer/dryer. WiFi. 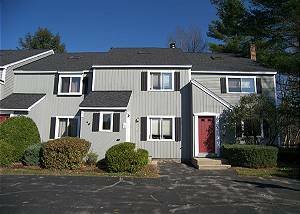 4 bedroom, 1.75 bath townhouse at Alpine Village. Master bedroom with queen bed and TV. 2nd bedroom with full bed. 3rd bedroom with two twin beds. 4th with queen bed. Washer/Dryer. A/C. Flat screen TV in living.WiFi. Four bedroom, 1.75 bath townhouse. Master bedroom with queen bed and tv. Second bedroom with queen bed. Third bedroom with full bed. Fourth bedroom with two trundle bed sets and TV. Washer/Dryer. A/C.WiFi. 4 bedroom, 3.5 bath townhouse at Forest Ridge. Master with queen bed and TV, 2nd bedroom with 2 twin beds and small TV, 3rd and 4th bedrooms with 2 sets of bunk beds. A/C in living area. Washer/Dryer. Wireless Internet. Ping-pong/Pool Table. 4 bedroom, 3.5 bath townhouse. Master bedroom with king bed, TV and private bath. 2nd bedroom with king bed, TV and private bath. 3rd bedroom with queen bed and small TV/VCR. 4th bedroom with queen bed. Wireless. Washer/Dryer. Wood burning fireplace. 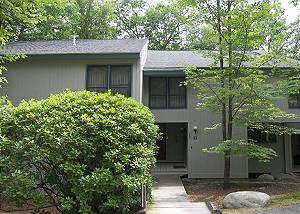 Four bedroom, 3 bath townhouse located on Loon Mountain. Master bedroom with queen bed. Second bedroom with two twin beds. Third bedroom with two twin beds. Fourth bedroom with two sets of pyramid bunks. Sleeps 8 only. Washer/Dryer. WiFi. A/C. 4 Bedroom, 2 Bath, 3-Level Townhouse, Master with Queen and Private Bath, 2nd with Queen, 3rd with a Set of Bunks and a Twin, 4th with a Twin, A/C in Open Concept Dining Area, Stainless Appliances, WiFi, Wood Burning Fireplace, Flat Screen TV in Living.